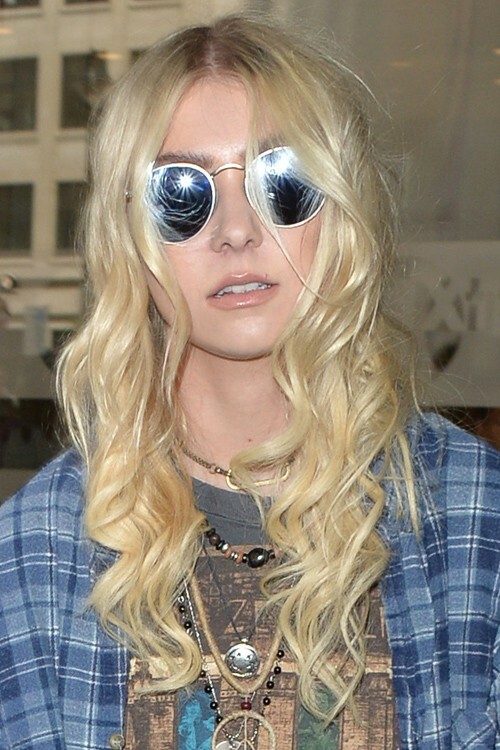 Taylor Momsen seen leaving at BBC radio 1 in London, United Kingdom on Thursday June 12, 2014. 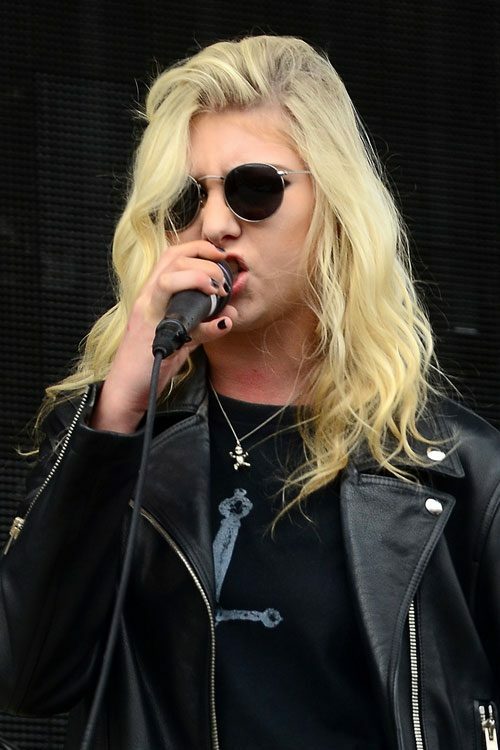 Taylor Momsen seen at the 2014 Revolver Golden Gods Award Show held at Club Nokia in Los Angeles, California on Wednesday April 23, 2014. 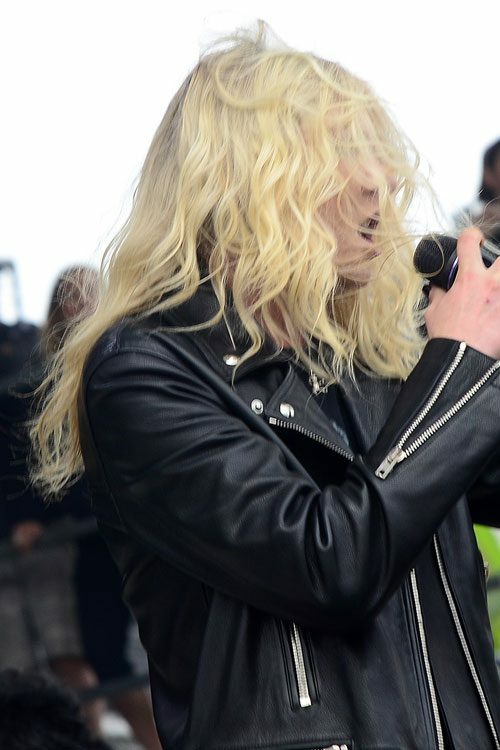 Taylor Momsen seen at BBC Radio 1 Studios in London, United Kingdom on Tuesday March 18, 2014. 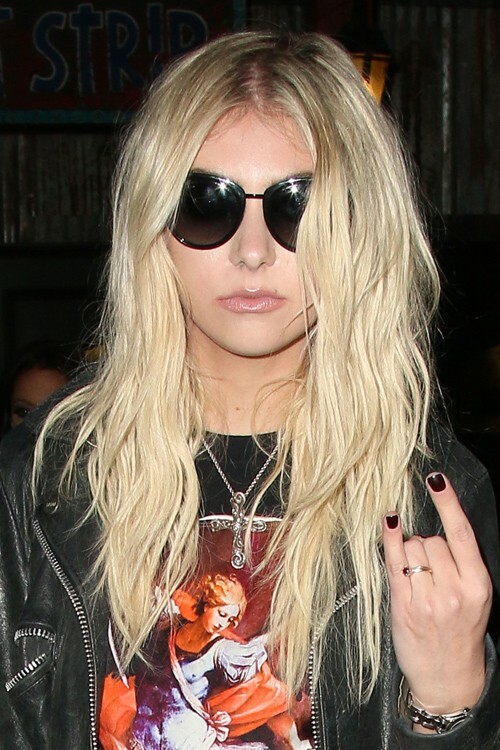 Taylor Momsen seen leaving the House Of Blues where she performed with her band The Pretty Reckless in West Hollywood, California on Friday October 11, 2013. Taylor Momsen is seen leaving the House Of Blues after performing with her band The Pretty Reckless in West Hollywood, Los Angeles, CALIFORNIA on Wednesday March 14 2012. Taylor Momsen at the Marchesa Fall 2012 fashion show at thaza Hot Hotel in New York City, NEW YORK on Friday, February 17, 2012. The show is a part of Mercedes-Benz Fashion Week. 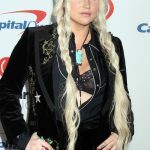 Taylor Momsen wears another of her raunchy outfits for a performance with her band, The Pretty Reckless, at the El Rey Theatre in LA, CALIFORNIA on Friday February 11 2011.